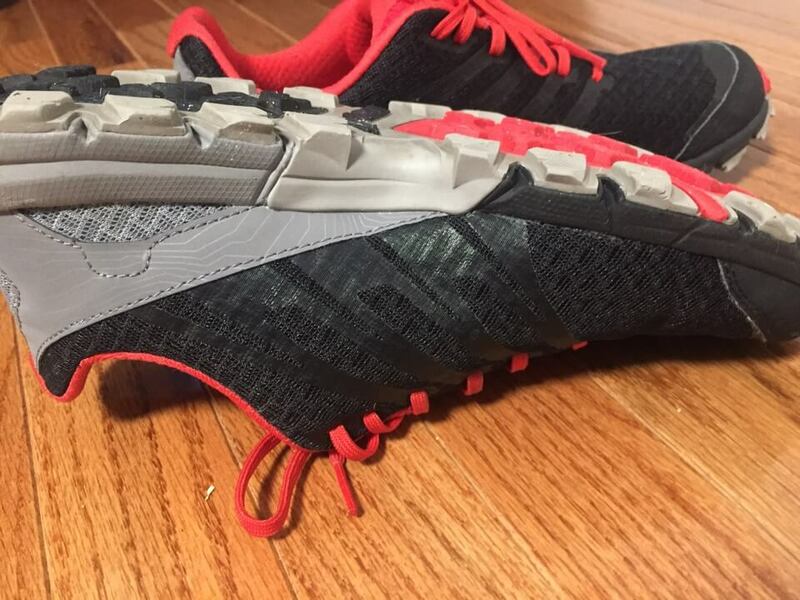 The 2017 Inov 8 Trail Talon 250 was a pleasant surprise. It’s one of the most comfortable shoes on the market with plenty of toe room and the welded overlays integrate will with the lacing system for a snug fit in the mid foot. A gusseted tongue keeps the debris clear out, while the upper remains breathable and dries quickly after water crossings. 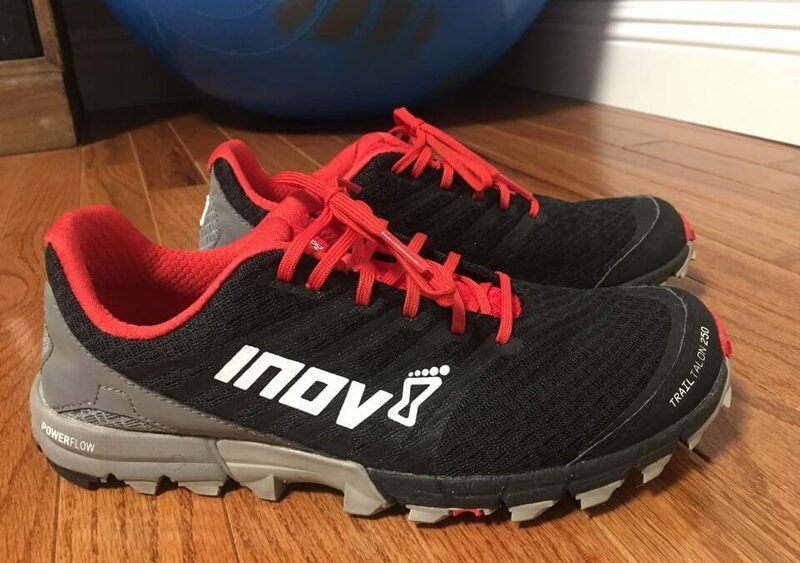 Inov 8 advertises the shoe as ideally suited for dry trail conditions. The outer sole is comprised of 4mm lugs that easily grip the varied trails in the Wasatch Front and could handle some wet slop of the Spring mud season. The Trail Talon 250 has a 4mm drop (Heel 17.5 mm/Forefoot 13.5 mm) and does a great job of providing protection and still letting the runner feel the trail.